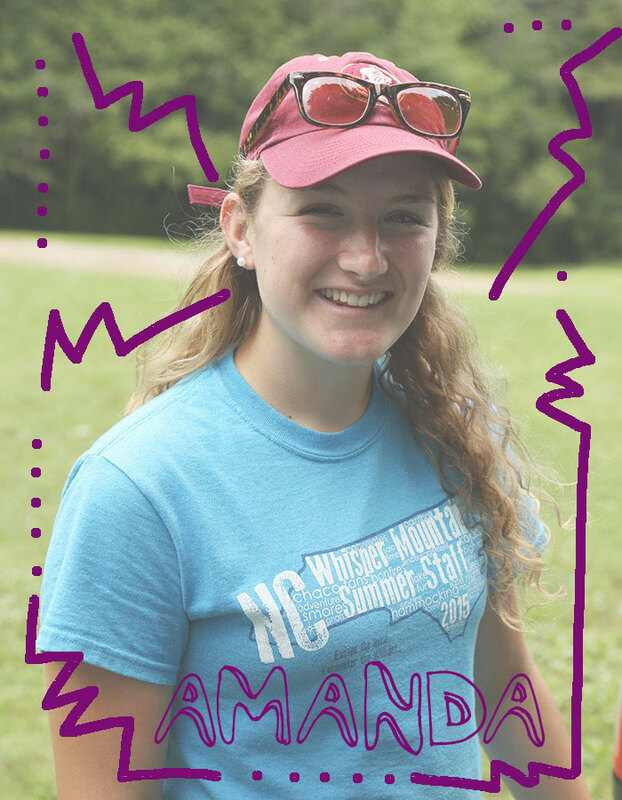 Our Summer Staff are overall pretty amazing people, but if there’s anyone who has brought “their game” to camp this summer it’s been Amanda! She’s on today’s Awesomeness Takes the Stage! 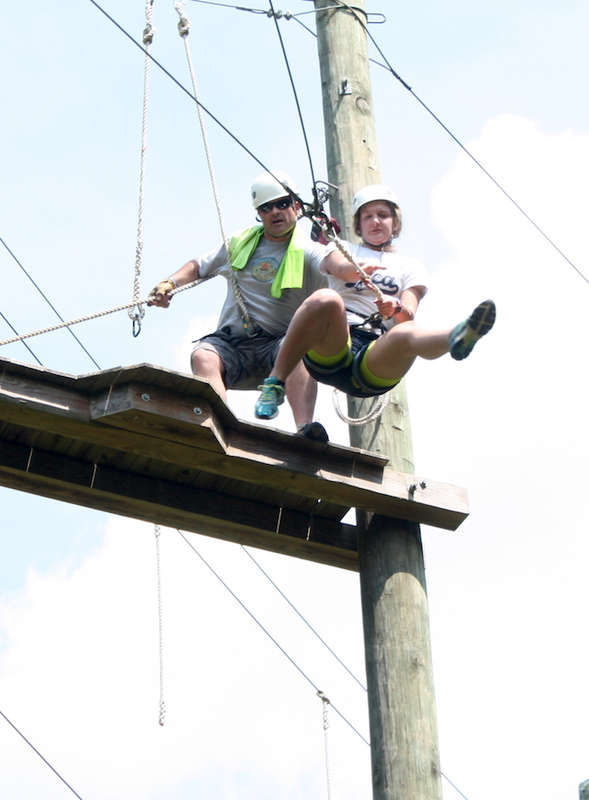 Having just graduated high school, Amanda is leaping into new and unknown areas with reckless abandon. Which is quite beautiful! Her quiet humility and hard work ethic serve her well in her role as a GIT (Guide In Training). She reaches out to others with the right blend of confidence and humility and is making a real difference within those connections. Her cheerful attitude, even when doing tasks she’s sure to be sick of by now, is beautiful and refreshing! She has stepped up into Guide responsibilities with ease when needed and has shined! Her teachable spirit and “eyes open” approach to all she can learn and absorb is allowing God to really work in her life as He continues to shape and mold and make Himself known to her! 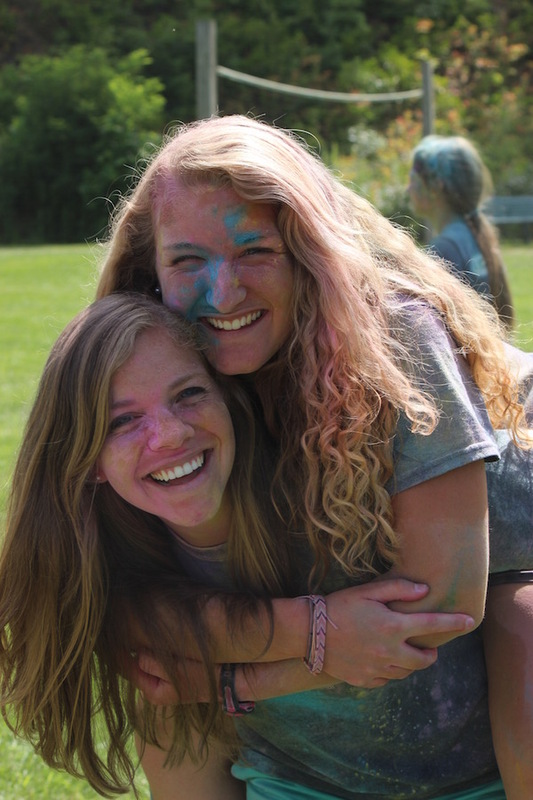 We are thankful to have you serving with us this summer, Manders! 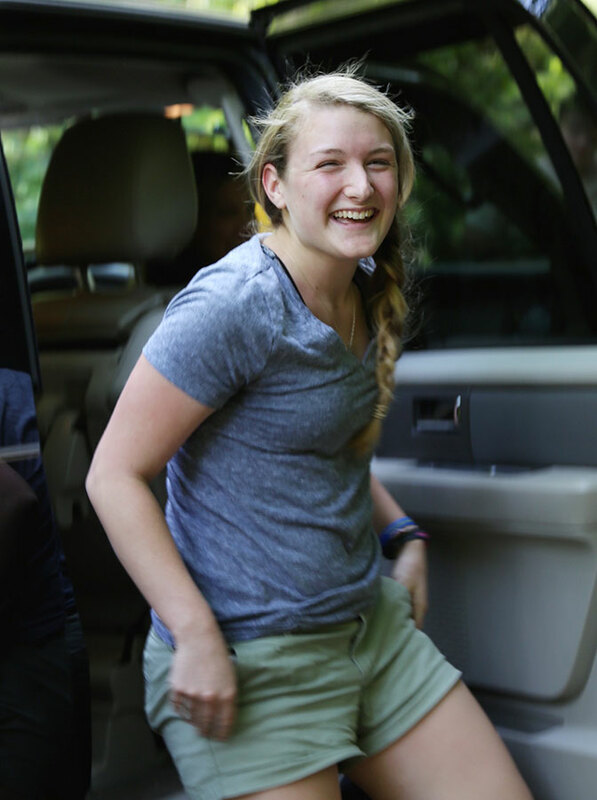 You are a joy and we look forward to seeing how God uses you in this next step of your journey! 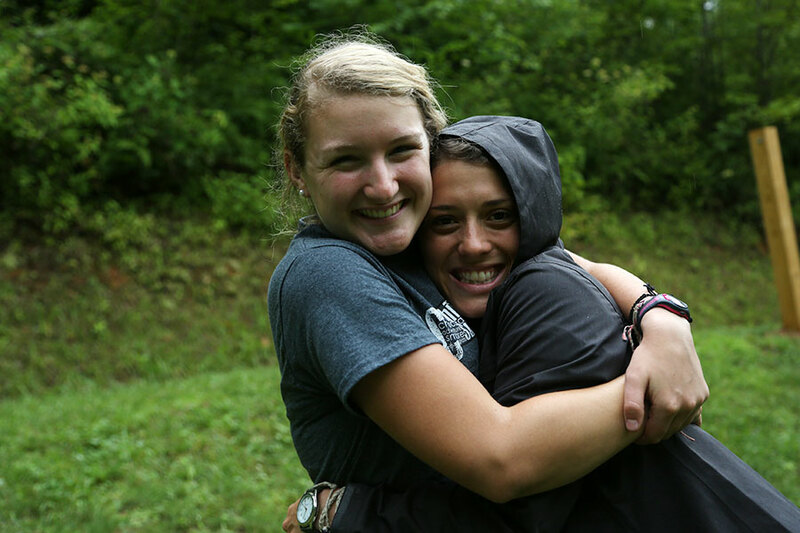 I miss you Amanda, but God is using you at Whisper Mountain this summer! I love seeing how he is working in your life. Keep shining for him, and I can’t wait to hear about all your adventures this summer!